Mesocycle 3: Week 4: Going Out With A Bang!!! This week started off with a bang!!! I was hitting my training plan hard!!! 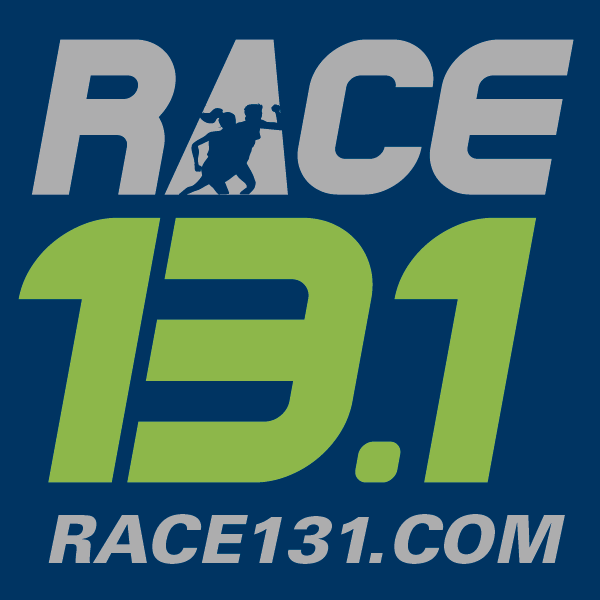 I felt awesome and feeling more and more confident in my upcoming race. But near the end of the week….I fell off. 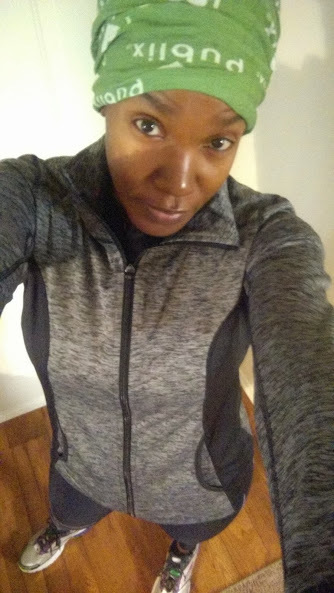 Ready to tackle some hills…. 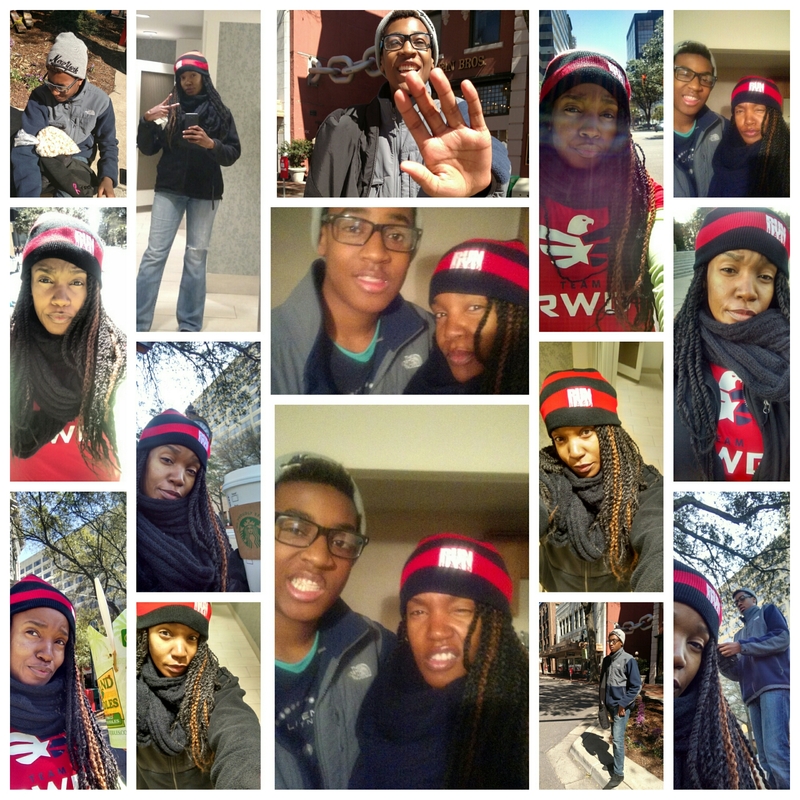 As I stated above, the first few days of my week were AWESOME!!! Monday was an easy run day, consisting of five miles at my conversation pace. 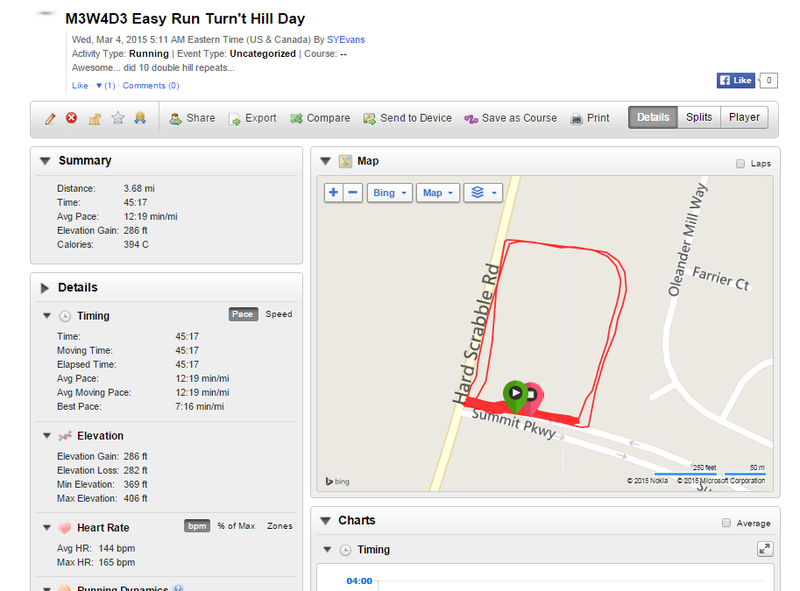 I decided to run up and down Sparkleberry since it was an easy run and I knew there would be plenty of hills. My goal from here on out is to focus on hills at least twice a week if not more. This should prepare me for the hills in Raleigh, NC (fingers crossed). 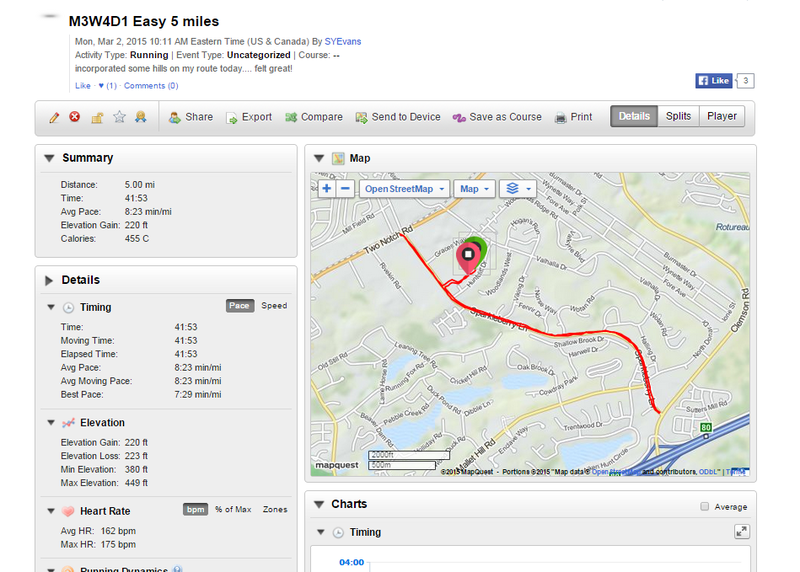 Even with the hills sprinkled in, I was able to maintain an average pace of 8’23 (not bad). 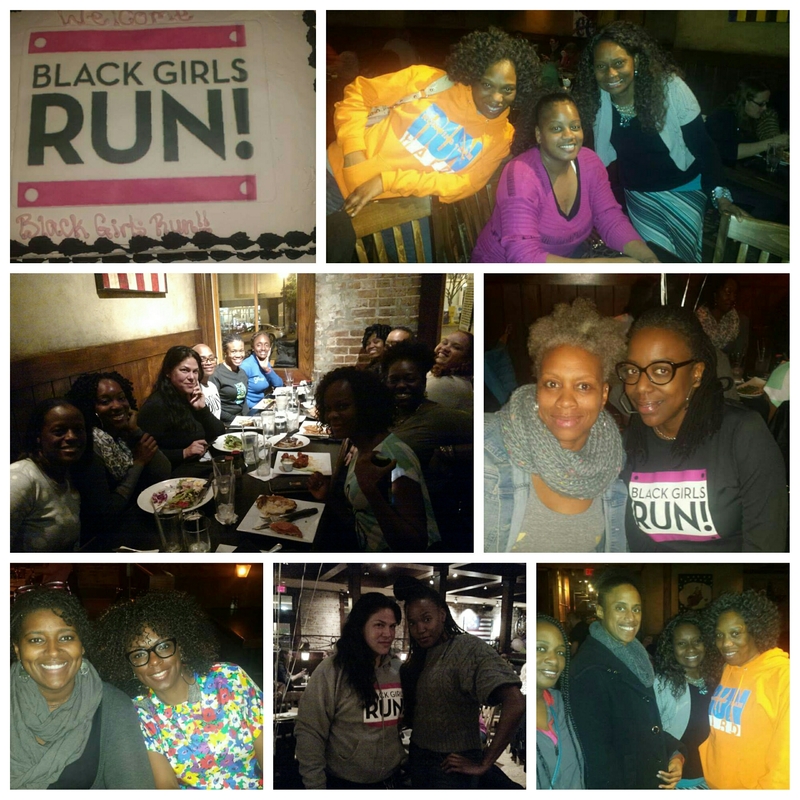 On Tuesday, I headed out to the Sandhills to meet up with my sole sistahs of BGR! Columbia. The weather was perfect even with the misty rain. My plan for this run was simple since this was the last week of my mesocyle. 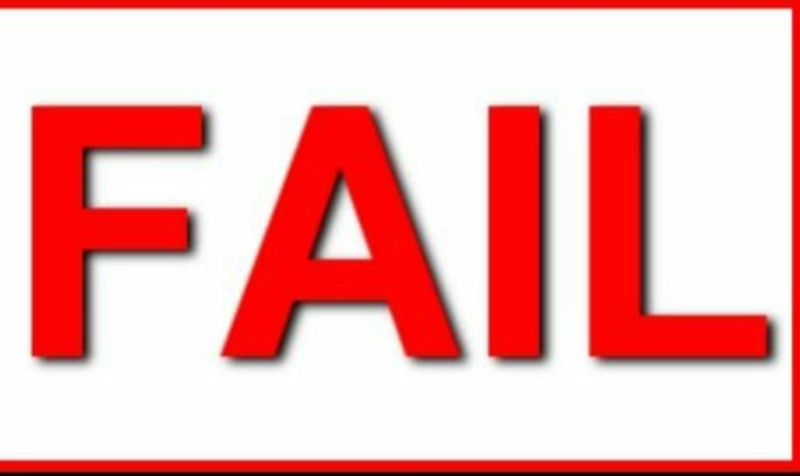 I warmed-up with a one mile run at my CP, then 3 repeats of 5 mins at 8’15 pace and 1 min at 8’45, followed by a one mile cool down at my CP. That was a pretty easy run and I felt great. Wednesday, I met up with the ladies again for some much needed hill work. Since it was an easy day I didn’t mind forgoing a few miles to work on hills. My plan called for five but I did manage to get in 3.7 miles. We all did a half a mile lap around Food Lion before and after tackling the ‘hill’. Did I forget to mention that we were running double hill sprints that morning (thanks to our friendly run coordinator Shalama). As I always say…hills build character!!! I am now officially a run coordinator for BGR! Columbia. That means I coordinate and lead the group run on Thursdays. So you know, I was really looking forward to Thursday morning. I decided on the Valhalla Drive route. There are a few rolling hills (say it with me ‘hills build character’) and runners can get up to five miles or more. I headed out about ten minutes earlier to meet the ladies. 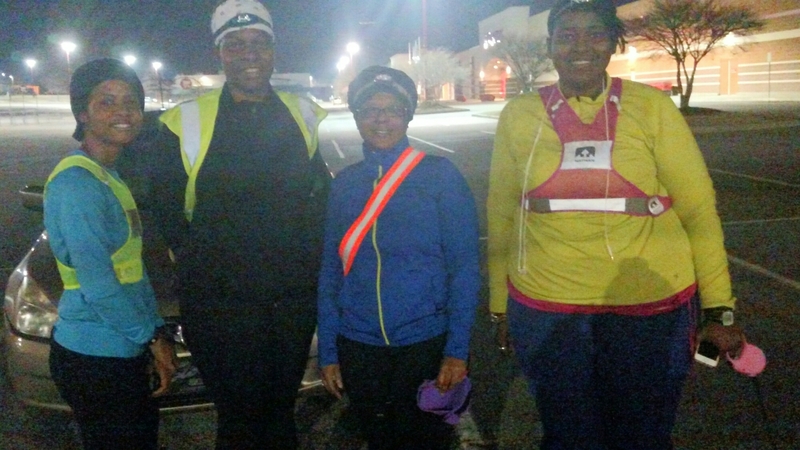 Four of my sole sistahs joined me for 2-6 miles on the new route. Rachel, Erica, Tammy and Ambassador Dwan ready for the rolling hills…. I was able to warm up with a one mile run at my CP before meeting the ladies at the meeting point. 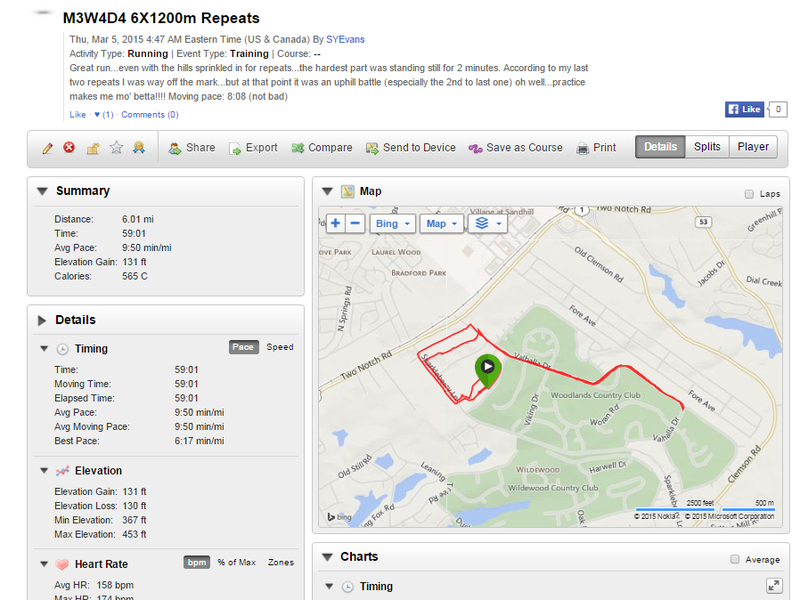 For this run, I did 6×1200 meter repeats at my 5k pace (7’45). What was I thinking doing speed work with all those hills (okay it’s really not a lot and they really are not that bad). 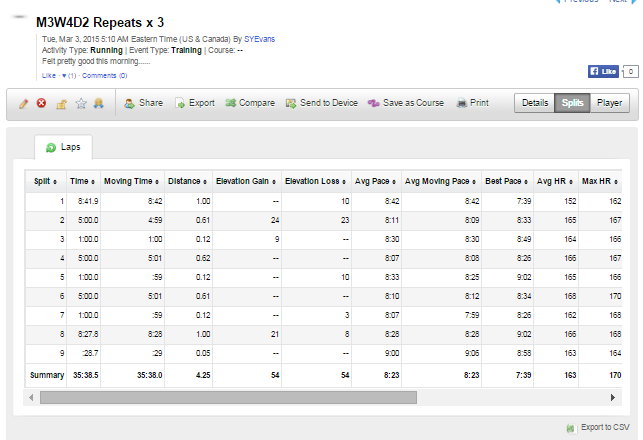 Needless to say, all six of my repeats were not done at my 5K pace but I wasn’t too far off. And I felt amazing even with the hills. Moving forward, I’m going to change my speed workouts to Wednesdays and Fridays 🙂 . That way I will be able to enjoy the run with the group. Whenever I run with a group my motto is ‘no one left behind’, so I always run back and forth to make sure every one is okay with their run. This helped me cover more ground since I was running 1200 meter repeats. Friday was bike day. My plan was to get a ride in early that morning but I’m sure you know how that ended up. Oh well, I will do better with the bike next week. 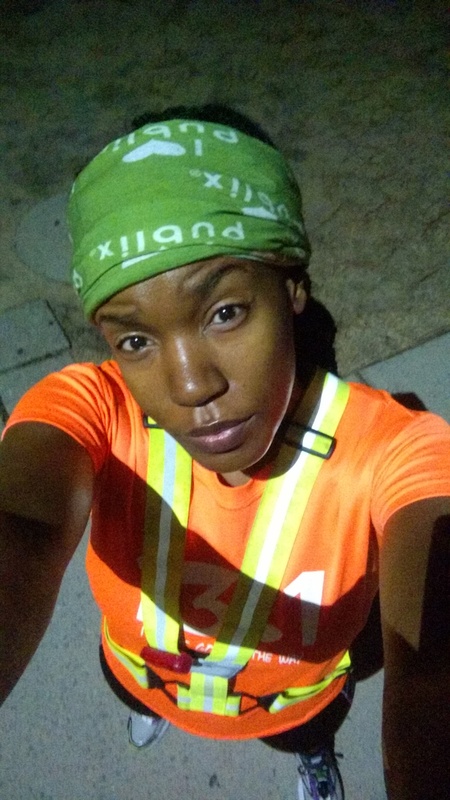 Saturday was my long run day but I volunteered for the Run Hard Marathon (you can read about it below) instead. 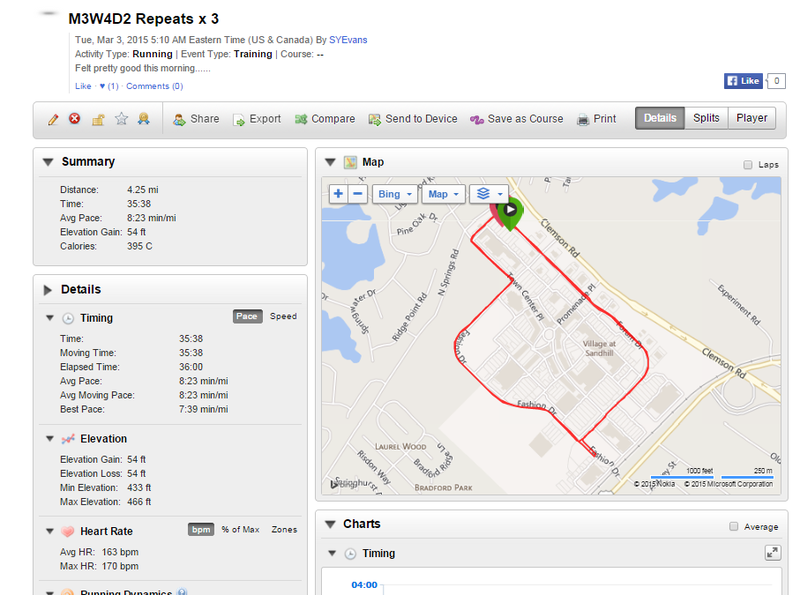 Since, I didn’t get my long run in, I will run double on Monday (you can read about it in next week’s blog post). 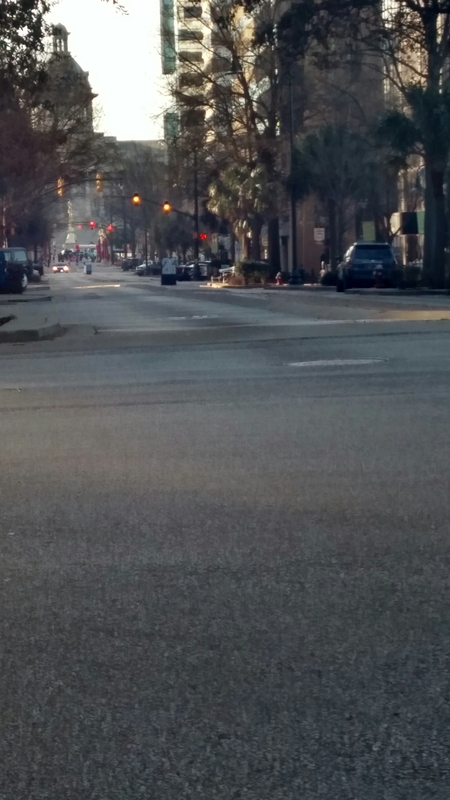 The double run will help me prepare for the Palmetto 200 Relay which is in less than two weeks (so many emotions are running through my head). 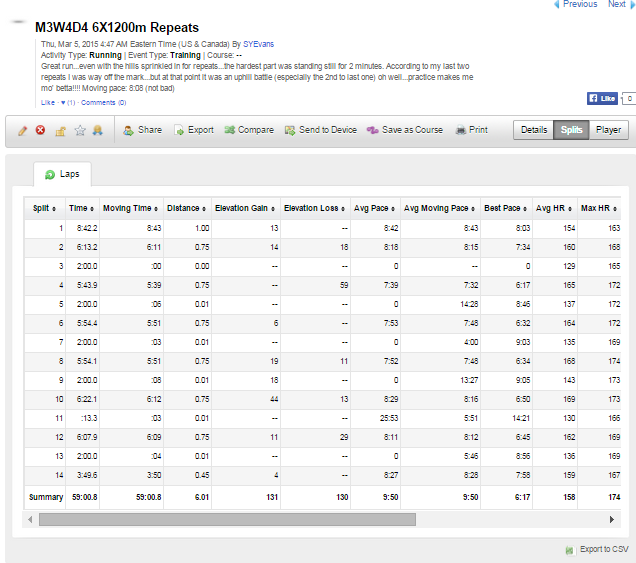 Even though I didn’t finish the week doing everything on my training plan, I still felt really great about this week. I got out and handled my business. 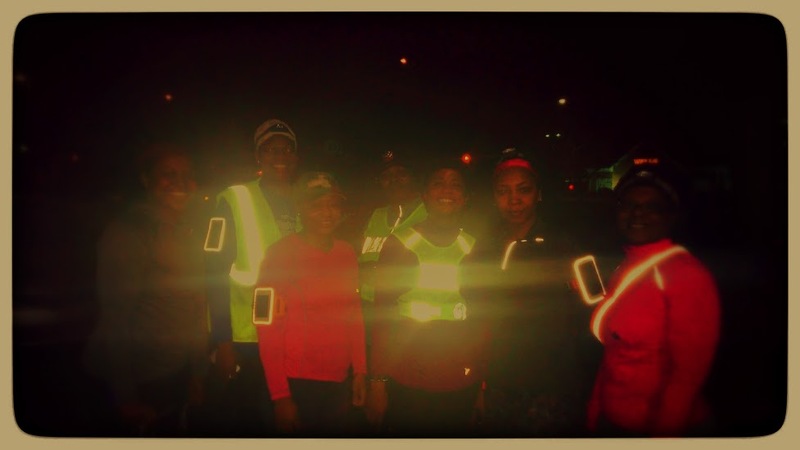 Friday evening, my run group, BGR! 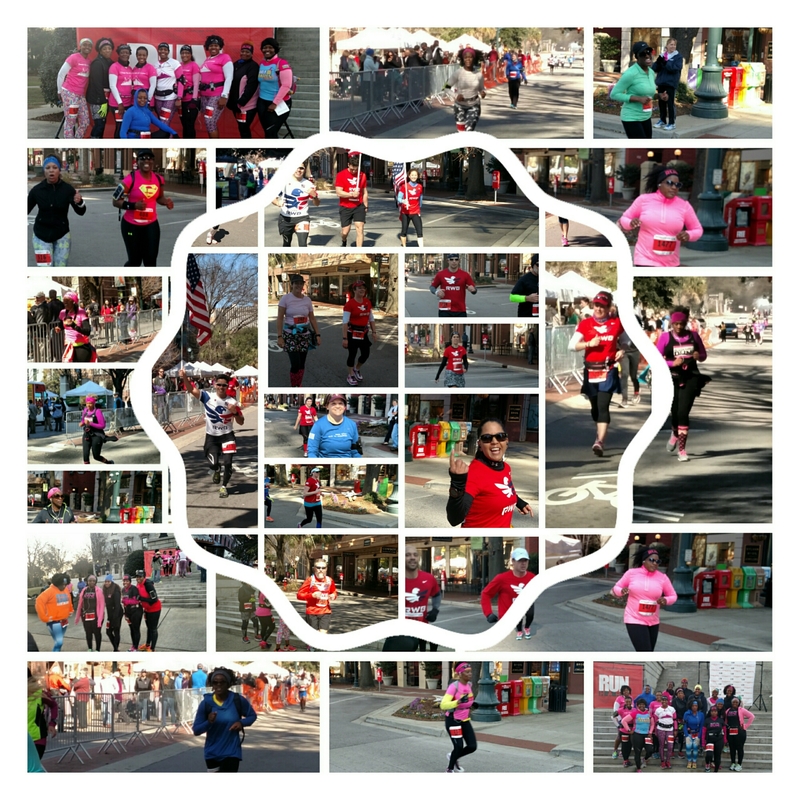 Columbia hosted the Run Hard Marathon BGR! Meet and Greet. Since we had sole sistahs from Charlotte, Charleston, Greensboro, Orlando and Winston-Salem participating in the marathon on Saturday morning, our group leads thought it would be great if we all got together to fellowship and break bread. Our BGR! Columbia Ambassador’s Dwan and Shonta really did a great job with getting everybody together at the Liberty Tap Room in Columbia. We even had cake!!! I always enjoy taking the time to get to know more about my sole sistahs outside of running. Since I didn’t plan on running, the Run Hard marathon, I at least wanted to be present and volunteer. I was the course marshal with the best spot on the pavement. My job was to cheer the runners on and point them in the right direction. I was posted up right at the finish (well about .25 miles from the finish (give or take)). 1. My son accompanied me (always great being able to spend time with him now that he’s a teenager). 2. 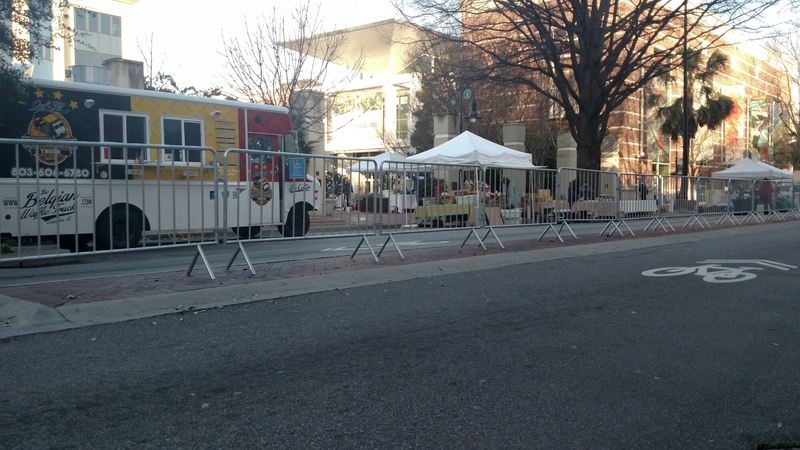 I was right across from the Soda City Market (which meant easy access to food). 3. 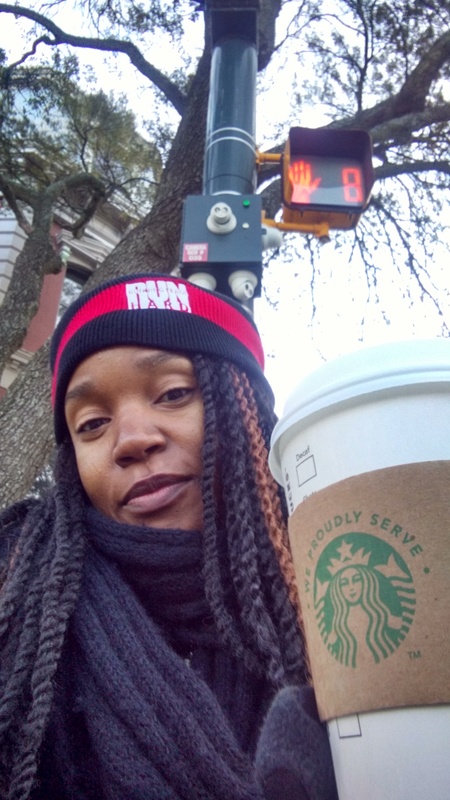 Starbucks was located inside the Marriott (chai tea latte to keep me warm) on the block where I was located. 4. A lot of the members from the two groups that I belong too, were running the half or full. 5. 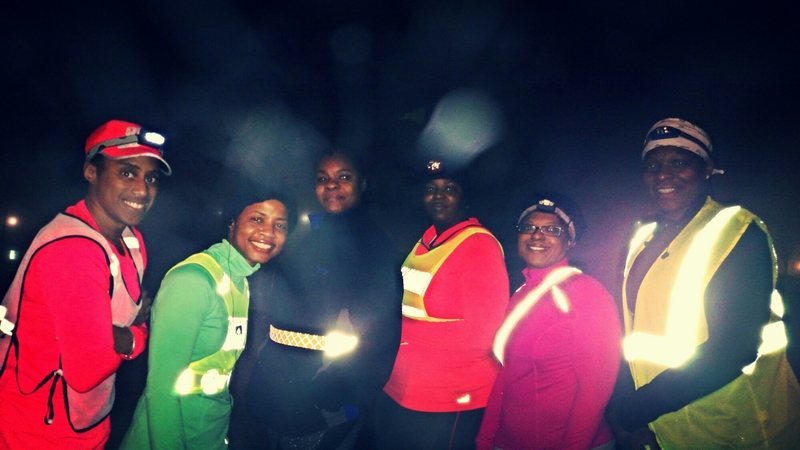 A few of the members were running the half (Jazz) and full (Maria, Tammy and Yvonne) for the very first time. Awesome Sauce!!! Congratulations ladies!!! I was winning all the way around!!! Very great experience but I think I’m going to run it next year!!! How was your training this week? Any races? Any volunteer gigs?